The annual BSP Expo will run from 4th to 7th June 2019. Join us in the South Cloisters to see work of all of our students across undergraduate, postgraduate and doctoral programmes. 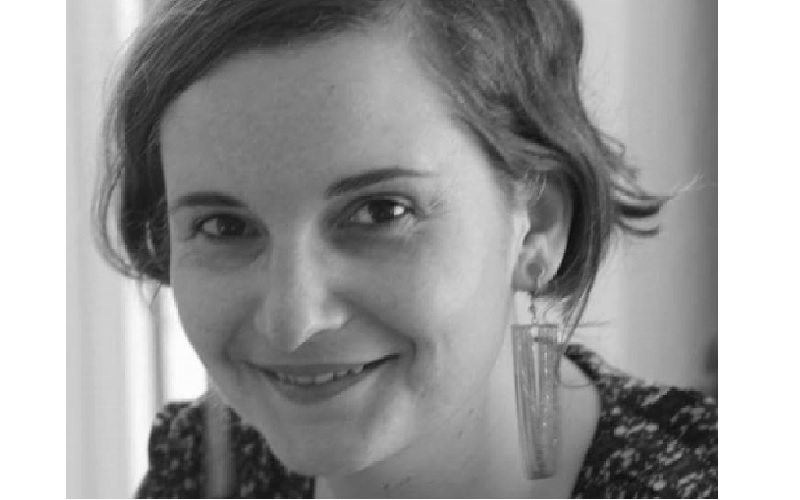 Researchers at the Bartlett School of Planning are motivated to act by the challenges of the 21st century. BSP hosts Place Alliance, a movement campaigning for place quality. 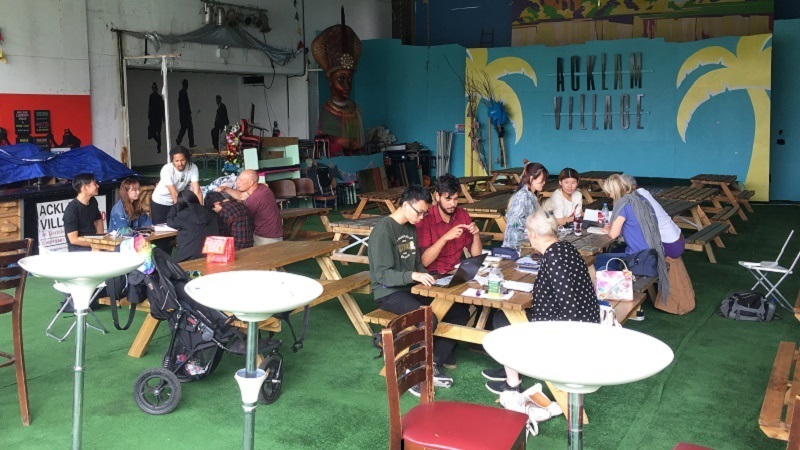 It is founded on the idea that through collaboration and better communication we can establish a culture whereby the quality of place becomes an everyday national and local priority. The diversity and internationally renowned expertise of the Planning staff make the School an exciting place to be. The Bartlett partners with leading public and private sector organisations to improve the built environment internationally. 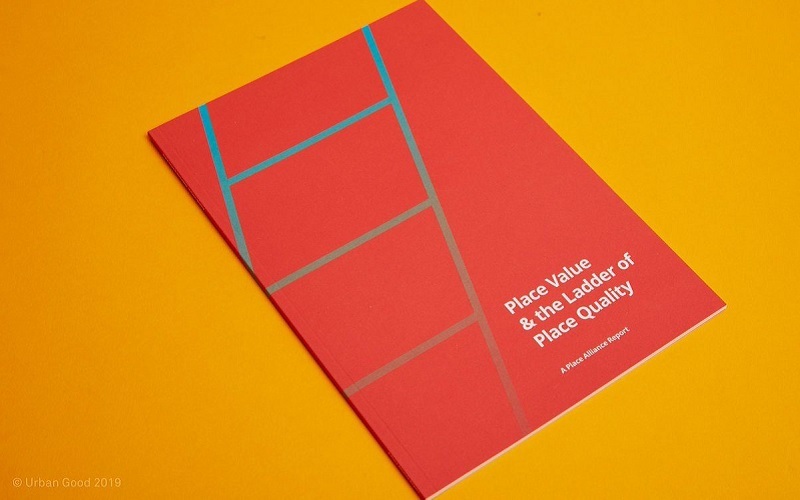 Place Alliance launches new report "Place Value and the Ladder of Place Quality"